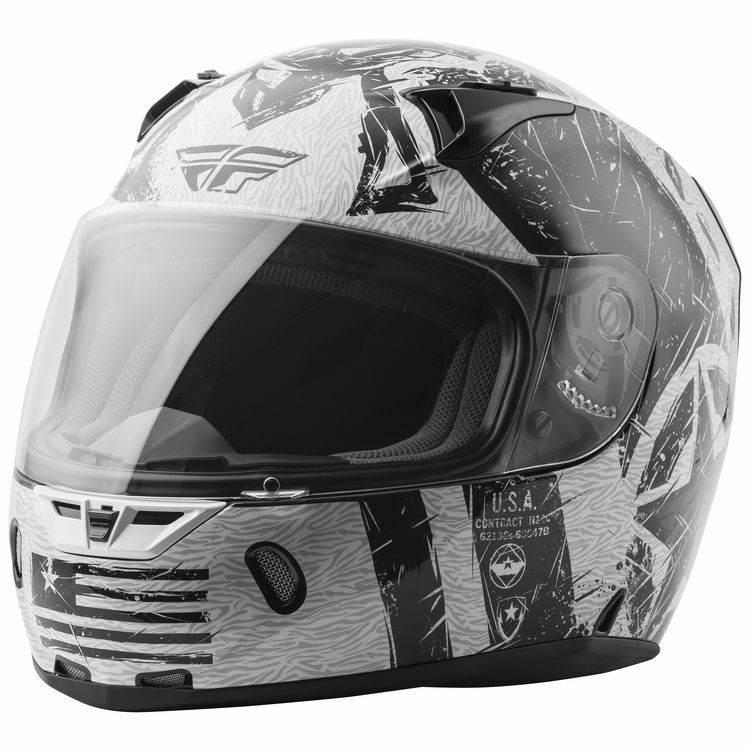 The Fly Revolt is a full-face helmet that is DOT and Snell rated. The shell is manufactured from a lightweight and durable polycarb ABS alloy. The face shield is easy to swap out.